If you’re thinking about adding a fence to your home, but aren’t quite sure what to do next we can help. We created our Ultimate Guide to Fencing to give you all the info you need to make an educated decision about a new fence for your home. Why you need a fence. What types of fencing options you have. How to choose the right fence for you. How to choose the right company to install your fence. Don’t get overwhelmed by all the fencing options out there. 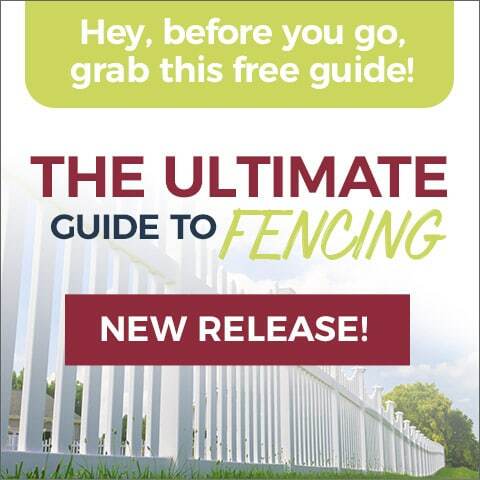 Download our free fencing guide and make the best decision on a new fence. Your home, and your wallet, will thank you!